Suspenso de tiras largas, o top de balconette apresenta built-in underwire para uma forma erguida, bem como um par de fundos muito moldados para acentuar esse espólio. SO IN LOVE WITH THIS BIKINI!!!! Fit perfectly! I’m a size 8/10 and the large fits me just fine as they are American sized! Can not wait to wear this on holiday!!!! 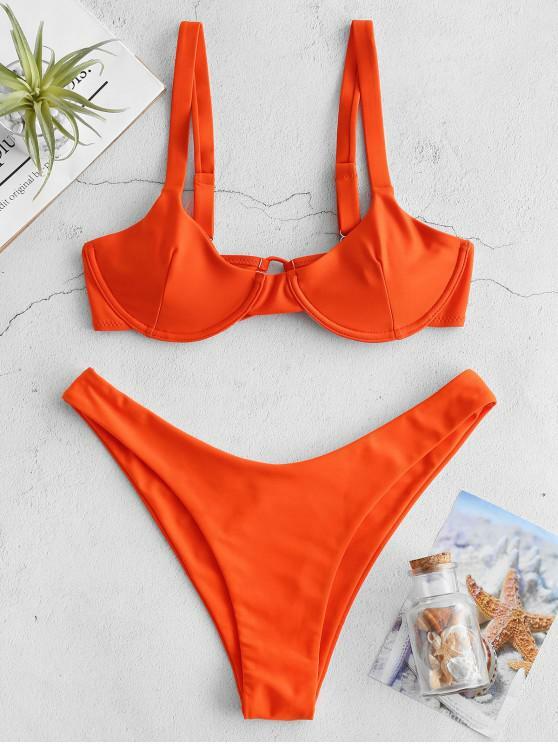 I purchased this bikini over a week ago, it still has not processed to ship. This swimsuit is EVERYTHING : i love it.